In all honesty, your career objective as a fresher is probably just to land that first job and get your career started! You need to kickstart your career and you wish that you land an interview which you can crack to get that dream job. The first hurdle in that journey is to create a fantastic resume which will grab the attention of a recruiter who has less than 5 seconds to look at your resume! The best way to grab attention in such less time span is with a great career objective description. A career objective is a short introduction about you and your career goals, about where you want this job to take you in the future. That sounds like a lot to say in such a short space, but that’s why it’s so important to get it right. Why is a Fresher Career Objective important? Today, fresher resumes have changed from what was used 5 years ago. They are brief, stylish and convey important information right away. There are many resume templates that include the fresher career objective slot, but sometimes they are also called other names, such as – Career Headlines, Career Summary, Resume Summary etc. Introduction about yourself – A good career objective has to instantly inform the recruiter who you are and your background. This needs to highlight the most important aspect of yourself with respect to a career. For example, you are a B.Tech graduate with an IT specialization, then this information needs to go there instantly. This helps when the job description specifically states this requirement, it means that you have understood the job and think you are suitable for it. Your achievements – As a fresher, you don’t really have a lot to state about your career achievements this is why a career objective becomes more important. However, your education is a pretty good place to start. You can state information about how many marks you have achieved. Or, if you have done internships then it’s a good place to inform the recruiter about this. This kind of information will let the recruiter know you are more than just a regular student. That you have taken the initiative to go beyond your academic work. About the direction of your career in the company – This is where you directly address the recruiter and indicate how you wish to work in the company in the role advertised. This will show that you are interested in the company and in your career in this position. This segment has to be ccustomizedto every company you apply. 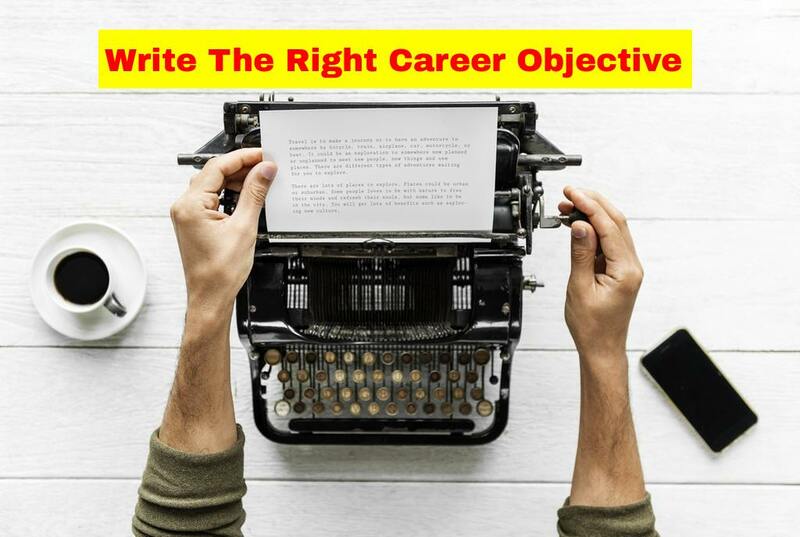 How to write a good career objective? You have seen generic and utterly boring career objectives like these peppered with difficult words and business sounding words to make an impression. But that is not what the recruiter is looking at! They need simple objectives which will cover all the points mentioned above. You can add the exact company name in the ‘your company’ slot, but make sure you keep changing it every time you send out the resume. 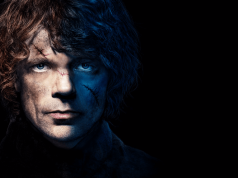 You don’t want to be caught sending one resume to the other competitor! As you can see the idea is to keep it simple and short, and not use unnecessary elaborate language to get to point across and grab the recruiters’ attention. 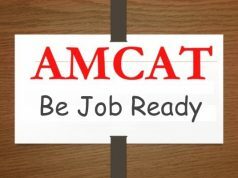 AMCAT offers Resume Buddy a revolutionary tool that helps you create a near perfect resume to enhance your chances of catching the recruiter’s attention. For more such interview and job tips, read our blog here.